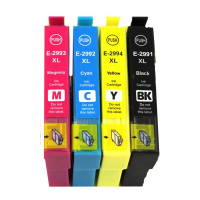 * Highest quality compatible cartridges. 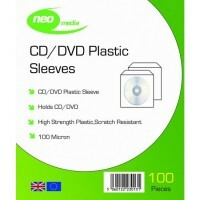 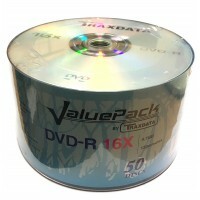 * Manufactured from new components to ISO9001 BSI standards. 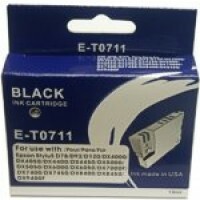 * 100% full of ink. 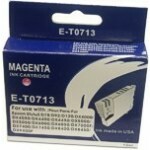 Epson BOXED E-T0 713 Compatible Ink Cartridge (MAGENTA) - S20, SX200, SX400 etc. 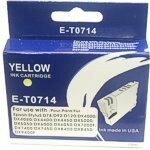 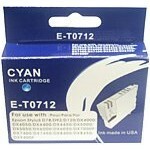 Epson BOXED E-T0 714 Compatible Ink Cartridge (YELLOW) - S20, SX200, SX400 etc.